With the holiday season approaching, we’re focusing all of our September blog posts on entertaining, and we’re kicking things off with a look at groundbreaking new products from luxury kitchen appliance manufacturer Thermador. This fall, the 102-year-old company will debut two completely redesigned collections that meld innovative features with gorgeous new styling: Masterpiece features a modern, clean-lined look, and Professional delivers just that with chef-driven styling. 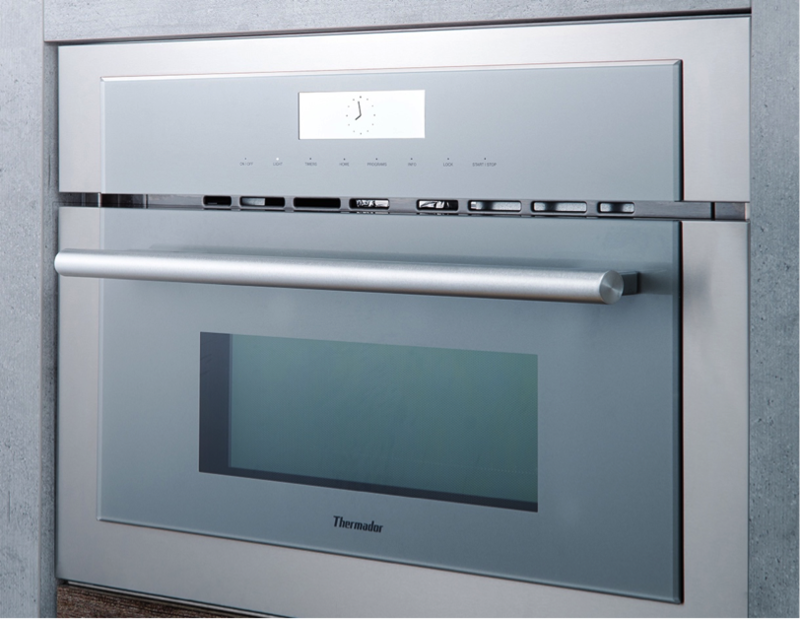 And they're smart, to boot, thanks to an innovative new Thermador app, which means holiday cooking is about to get easier. The Masterpiece Collection is as sleek as it is smart. The integrated appliances compliment any interior and can be coordinated in any way that suits your style and needs: induction cooktops, gas cooktops, ventilation systems, coffee makers, steam ovens, speed ovens, wall ovens, dishwashers and refrigeration units. The redesign includes touchscreen controls, vibrant new color displays, metallic-gray glass and ultra-contemporary, stainless steel handles. Together they create a thoroughly modern, and thoroughly luxurious, culinary experience. The Professional Collection brings a host of new innovations and unparalleled power—this is the line for adventurous cooks. The designs feature the same bright color displays, striking metallic-gray glass and stainless steel handles as Masterpiece but the silhouettes bring a new dynamism to traditional styling. The line includes pro ranges, coffee machines, ventilation systems, range tops, wall ovens, steam ovens, speed ovens, dishwashers and refrigeration units. This is a line that melds luxury and superior utility (and a whole lot of fun) to dynamic effect. 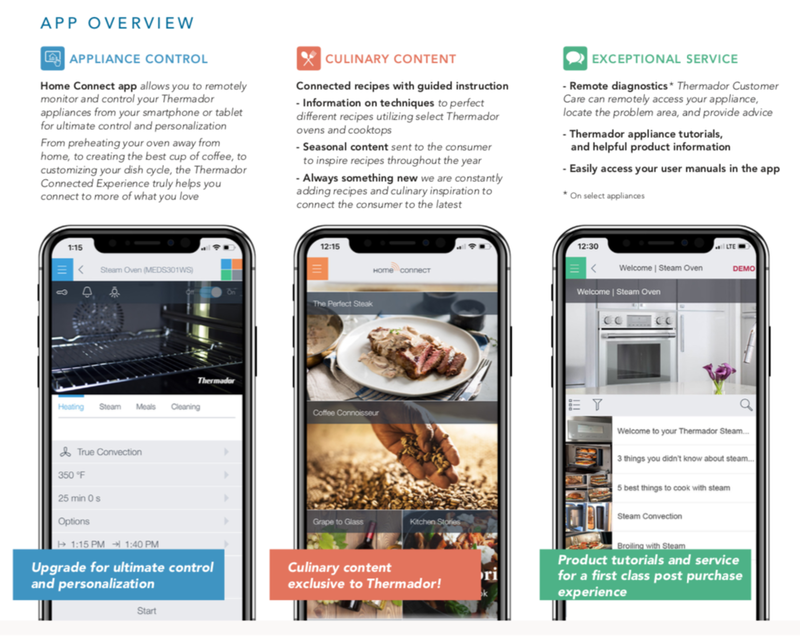 All of the new products link directly to the new Thermador Connected Experience by Home Connect app, which connects owners to exclusive personalized content, unique partnerships and customized product guidance. It’s an easy, helpful way to make sure you’re getting the most out of all these designs offer. Looking for more kitchen inspo? Check out Martyn Lawrence Bullard's gorgeous new Thermador kitchen. 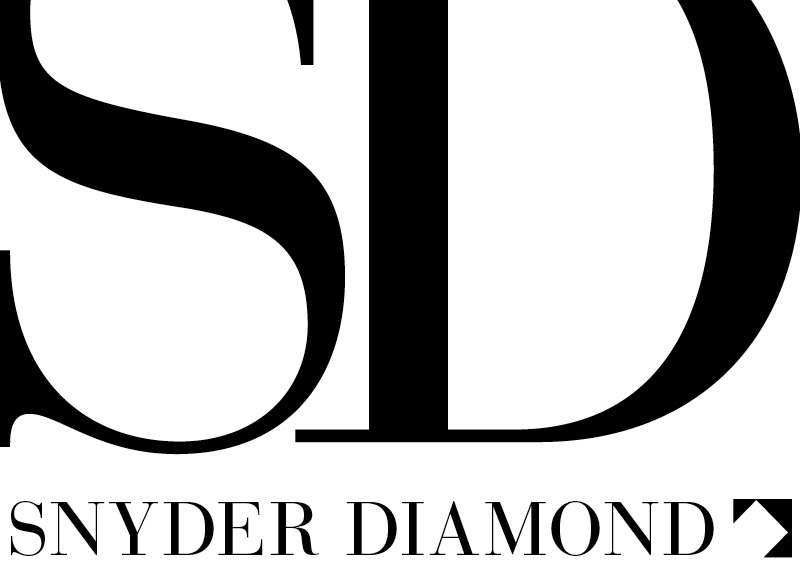 And why not revisit some of our favorite Designers We Love posts? 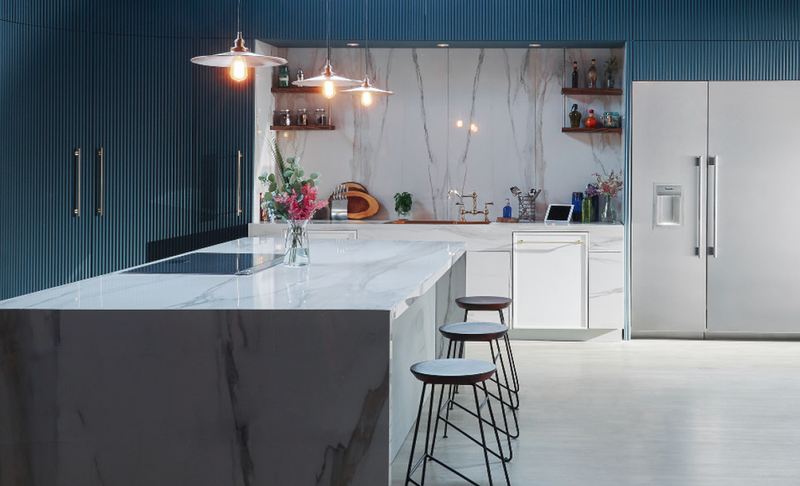 We asked top talents like Barbara Bestor, Michael Rachlin and Kim Gordon what takes a kitchen from ordinary to extraordinary. 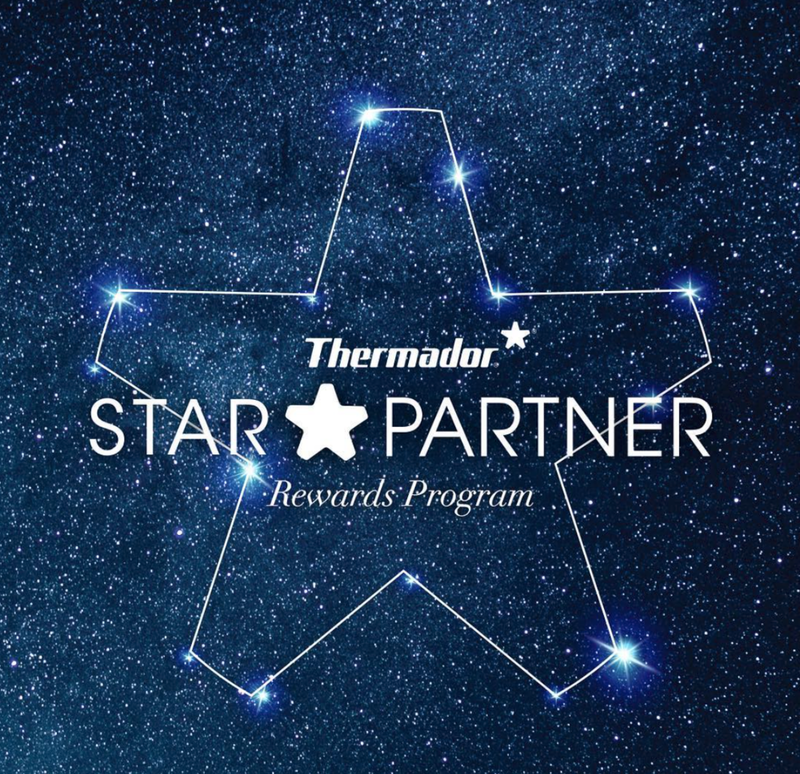 And designers, don't forget to join Thermador's Star Partner program for trade-exclusive rewards! Just click the image below.